Offering a server solution for any sized organization, industry or workflow. 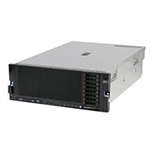 Whether you need an entry level server for your growing small business, or an advanced enterprise class server solution, DSR has a solution that can meet your needs. Offering a full line of servers from industry leaders, there are many choices for your business or organization. HP’s ProLiant line offers a diverse and highly scalable portfolio designed to meet the needs of organizations of all sizes, across all industries. 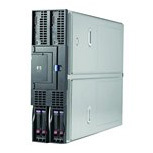 With the integrity server line, HP delivers a fantastic solution for mission-critical environments. 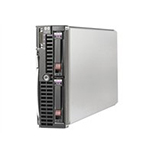 This line delivers unparalleled resiliency, availability and security. 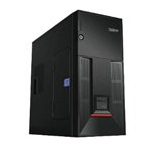 Lenovo’s line of Thinkservers offer excellent rack and tower options balance high performance with power efficiency to meet the needs of any sized organization. 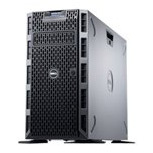 Dell’s poweredge line of servers offers cost-effective and well performing servers for businesses of all sizes and industries. The system X line is IBM’s post popular small business server line, supporting both Intel and Linux operating systems. 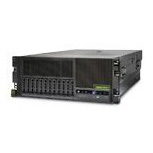 IBMs power systems servers offer a highly powerful and energy efficient solution that can maximize performance while reducing your organization’s TCO.